A beautiful parcel containing 3.5 acres on the corner of Blue Springs Rd. 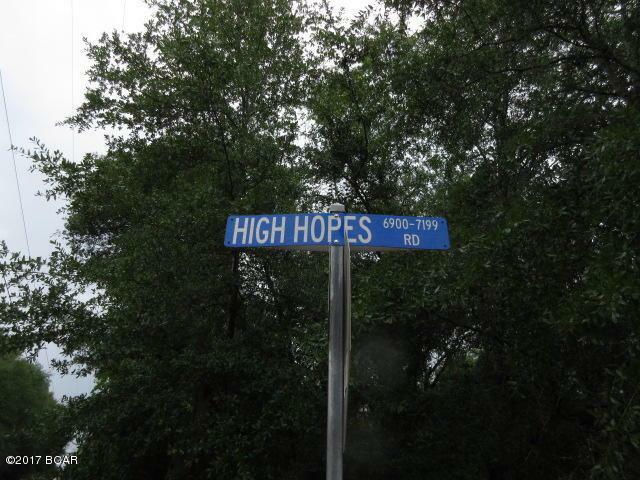 and High Hopes Rd. The land is in the north part of Bay County providing the rural quiet that is an asset of properties in that area. Shopping and dining are just a short drive to Panama City and The World's Most Beautiful Beaches are only minutes away. The property has not been cleared but is not overgrown. Several paths and drives provide access. The latest survey available indicates a private well and septic. Serviceability of well and septic need to be verified. Listing provided courtesy of Investors Advantage Re. Listing information © 2019 Central Panhandle Association of Realtors MLS.